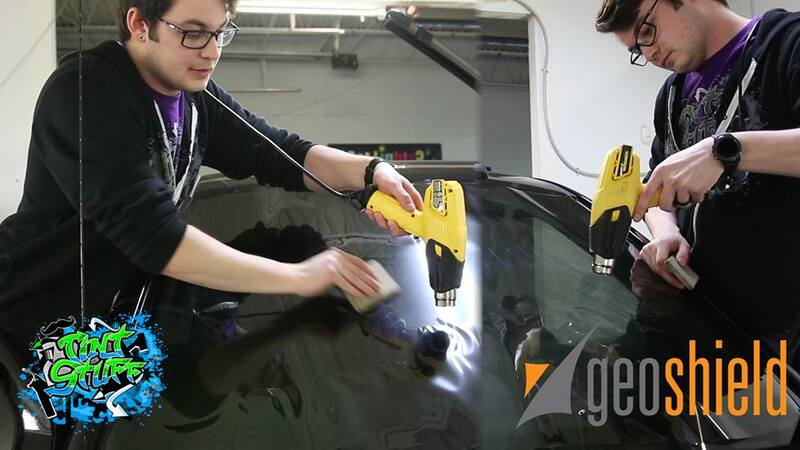 We are happy to share this video from Matt at Tint Stuff where he compares heat shrinking our Pronano Ceramic Window Film vs other ceramic window films. If you would like more information about Pronano, click HERE. If you have questions or would like to know more about this film and the other different films we offer, call us at 1-800-234-6133. We would be happy to answer any questions and provide you the contact information for a local Geoshield installer in your area. You can visit our dealer locator by clicking HERE to find a Geoshield Window Film Authorized Installer in your area.